NGC 7380 (also known as the Wizard Nebula) is an open cluster discovered by Caroline Herschel in 1787. William Herschel included his sister's discovery in his catalog, and labelled it H VIII.77. It is also known as 142 in the 1959 Sharpless catalog (Sh2-142). 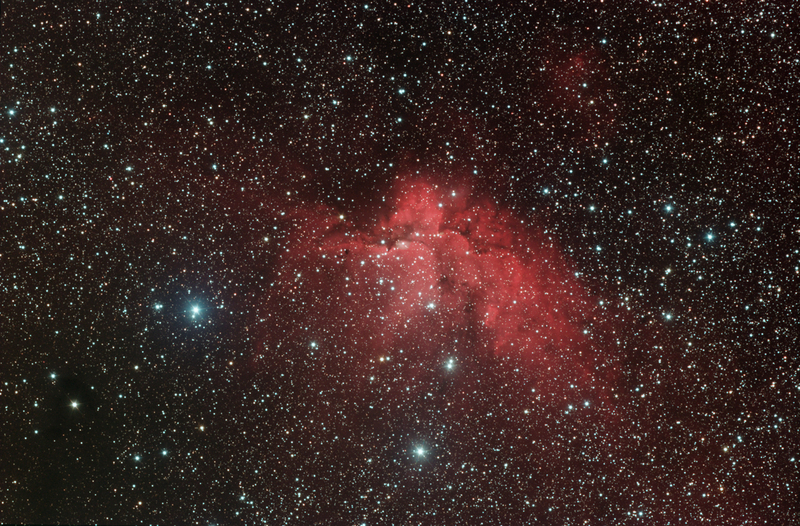 This reasonably large nebula is located in Cepheus.